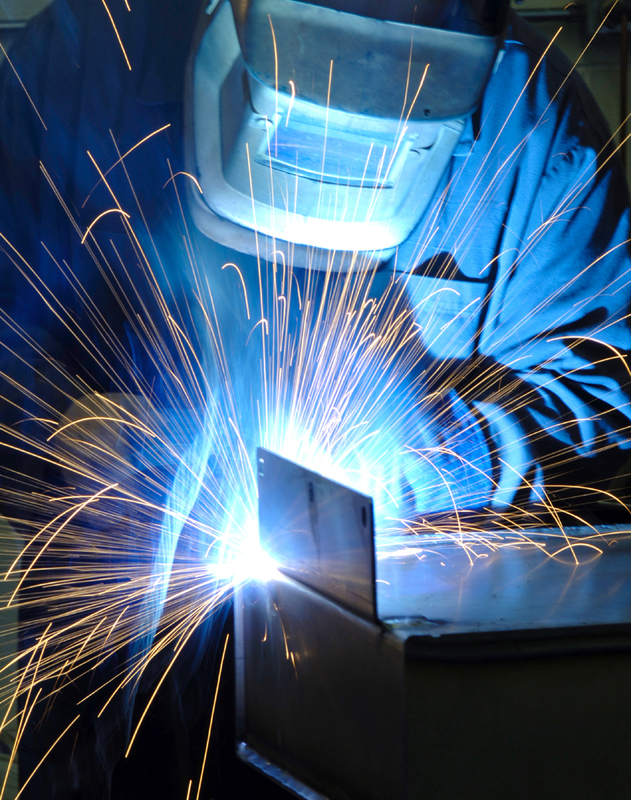 HARRIS INDUSTRIAL GASES proudly offers the most comprehensive line of welding and cutting machines available in the Greater Sacramento Area, including Miller, Lincoln, Hobart, ESAB, Hypertherm, Thermal Dynamics, Thermal Arc, Cincinnati, Nelson Stud, Forney and Koike. HARRIS is an Authorized Repair Facility for Miller, Lincoln, Hobart, Thermal Dynamics, and Hypertherm machines. Our highly trained technical staff has more than 80 years of experience and we provide everything from $500 buzz boxes to million-dollar laser cutters. Whether you prefer MIG, TIG, stick, engine drive, or multi-process equipment, we can meet your needs. At HARRIS we distribute the finest selection of Plasma Cutters, including ESAB, Hypertherm, Miller, Lincoln, and Thermal Dynamics. These brands present a wide variety of pricing options and capabilities, from the casual weekend hobbyist to the serious manufacturing corporation. Our product specialists will assist you in determining which sizes and brands suit your needs.